It was very nice getting back to one of my favorite conferences this week in Orlando. As always, getting to spend time with some amazing people is always the highlight. Biana Baumann (@biancabaumann) and I continued advocating the benefits of marketing techniques in the L&D context with a session on curation. The biggest challenge of the week was how to pronounce .GIF. What do you think is it GIF or JIF? Here’s what the guy who invented it says: It is a soft ‘G,’ pronounced ‘jif.’ End of story. John Hagel (@jhagel) says the right way to treat employees in the automation age is not by deploying scalable efficiency, but by offering scalable learning. The first requirement: enlightened leaders. 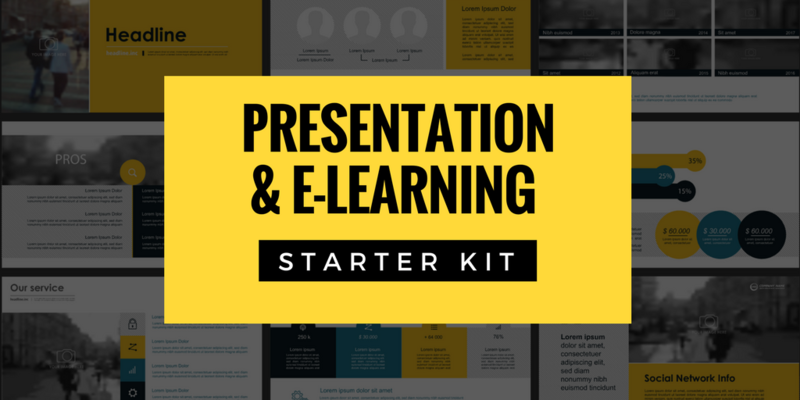 Do Learners Understand Your Instructional Graphics? Learn about how many of us may be a bit overconfident about the graphics we use to promote learning in this conversation with Elizabeth Boling on Connie Malamed’s (@elearningcoach) podcast. 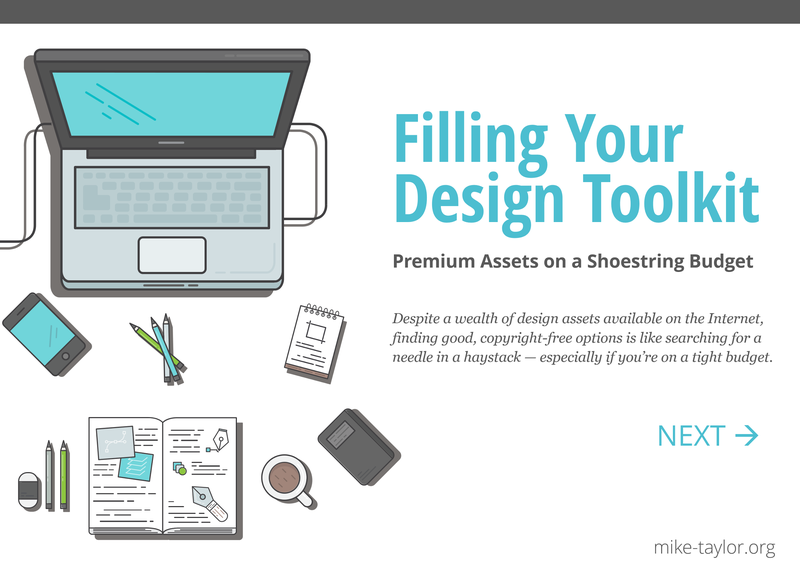 While this article is written for graphic designers, it also applies to most L&D pros as well and includes lots of good advice on working with your clients and stakeholders. Another design article with L&D implications, this is a timely article for me, as I’ve been thinking about this lately. Mainly due to a rather painful project that is not doing any of this and how simple it can be to follow these sanity-saving guidelines. In short, cloud file storage with good desktop sync capabilities and a collaborative text/notes editing app is a must! 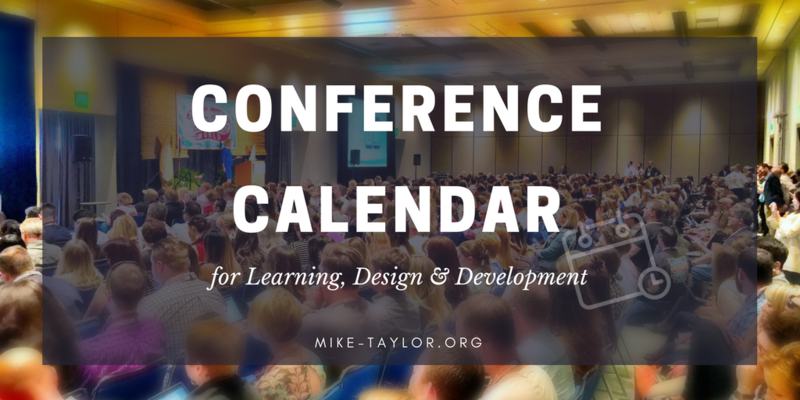 With 30+ conference sessions and over 70 leading speakers and facilitators, I’m pretty confident you’ll find something valuable in this collection of talks from the 2019 edition of the Learning Technologies conference. You can find my session on curation is here. 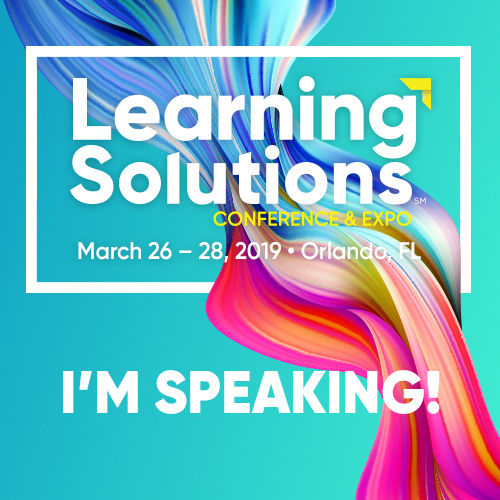 Even if you weren’t able to be there you can still check out the slides and resources from many of the Learning Solutions sessions over in their online archives. Wowa – free do whatever you want music. Like Unsplash for music. Now that the days are starting to get longer and warmer, a little Simply Red is filling the bill today.